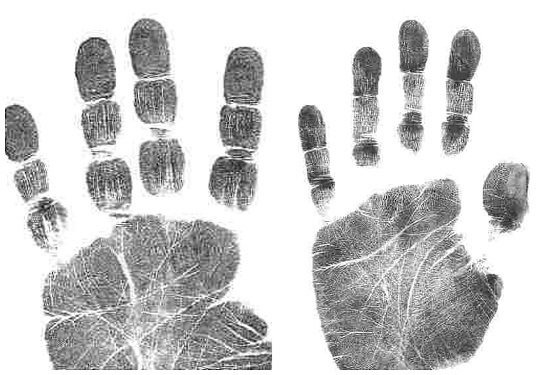 When I was much younger I had read a book about palm reading. It is unbelievable that every little line in our hands can me something about our personality and life. 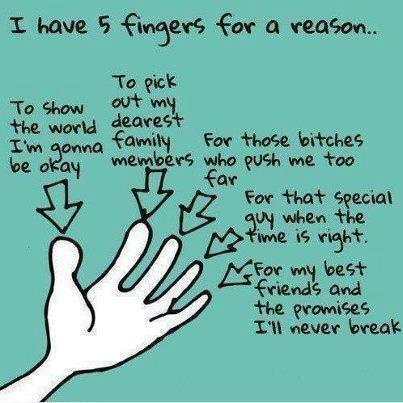 Here is the meaning of the five fingers. Does the explanation match your fingers?